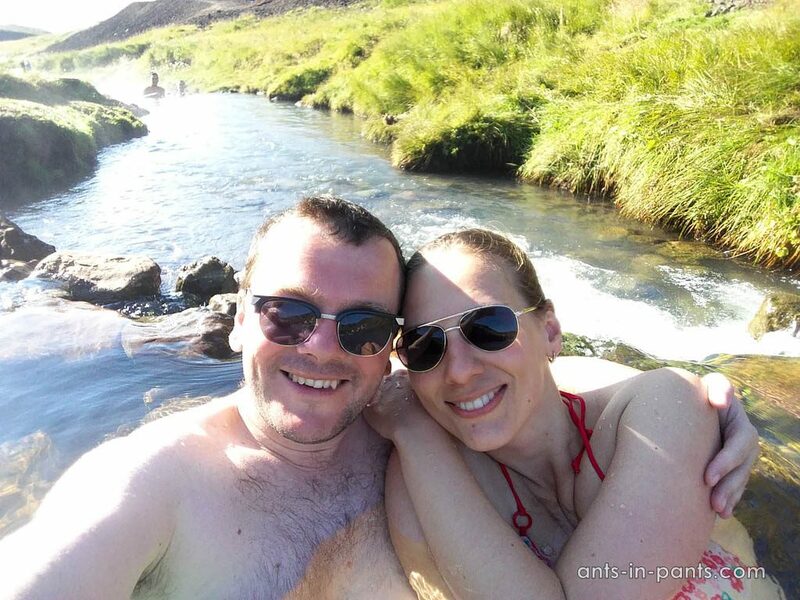 In August 2017, one of our travel dreams came true: we finally visited Iceland. We had been worried about high costs in this country, but at the same time, many of our acquaintances had visited it and gave some practical advice. As a result, we caught a relatively cheap flight to Reykjavik. We will share our itinerary and give some advice on how to organize a trip next time. 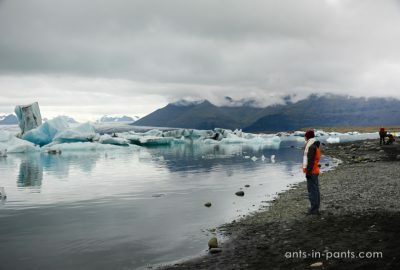 Today we share our main impressions about Iceland and tell about the most interesting sights of this amazing country. Probably everyone knows that Iceland is called “the country of geysers”. This is because there is a break between tectonic plates going through Iceland and, as a result, hot layers are relatively close to the surface almost everywhere. 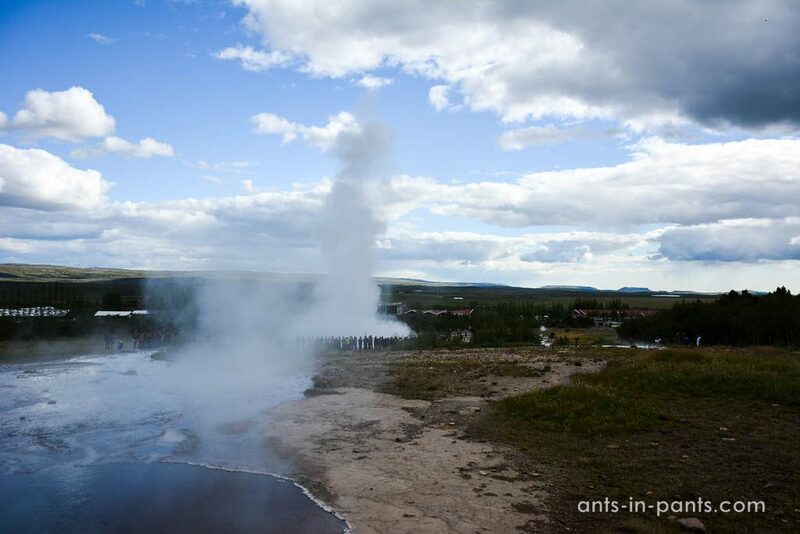 Thus, you can observe the geothermal activity of the Earth: volcanoes, hot springs, or geysers here. 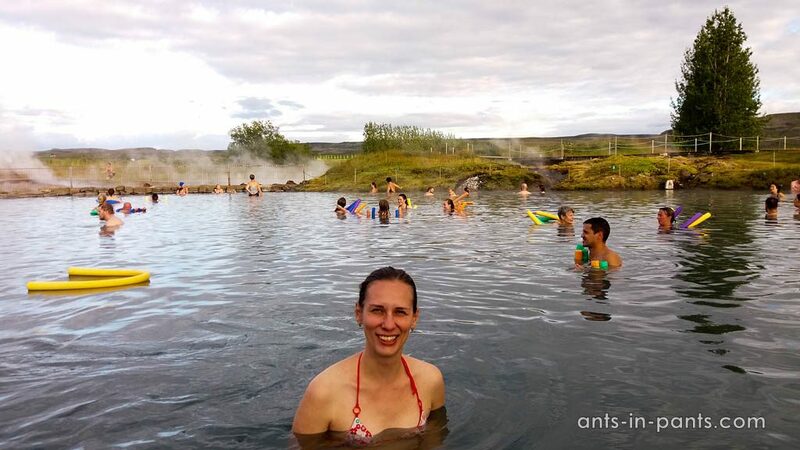 As already mentioned above, the number of different sizzling and bubbling places in Iceland is just off a scale. If you add waterfalls, the number of attractions will probably increase thrice. Additionally, there are glaciers, historical places, and some strange sights, such as a plane crash. 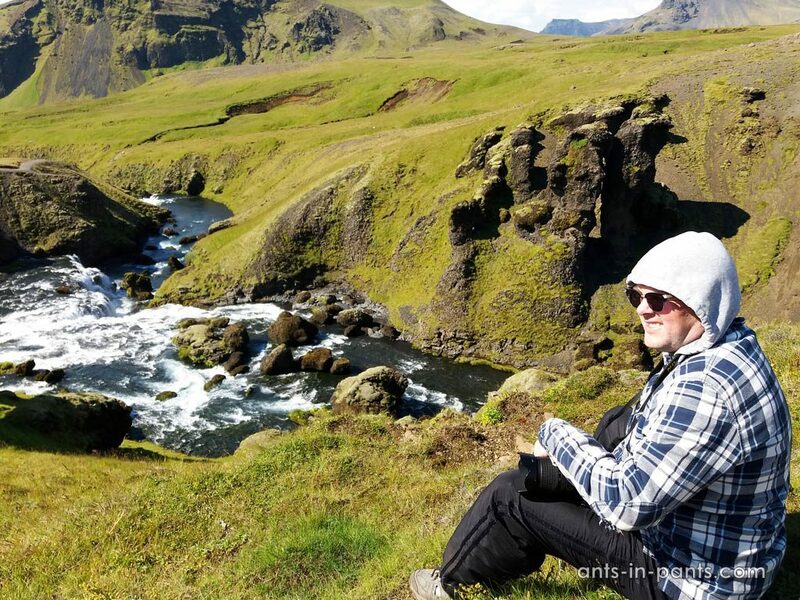 In general, what to see in Iceland is not problem – the problem is how to see EVERYTHING in Iceland. Also, the car driving could be considered a sightseeing activity too. 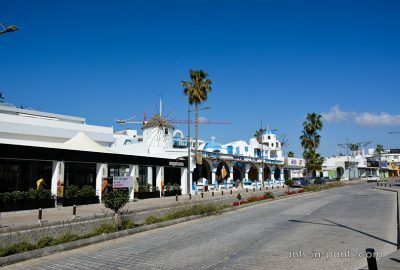 To make a ride around the island is a main target for many tourists. We did not make this, since we decided to visit few places that are not included in the standard circular route. However, we can fully confirm the diversity of Iceland, even though we visited only the south and the west. Despite the huge number of attractions, we would like to highlight the thermal hot springs and the Hveragerdi river in particular. Here you can lie down in hot water and relax – unbelievable moment we really enjoyed. Speaking about attractions, we want to admit that most of them are easy to get if you rent a car, even a small one. 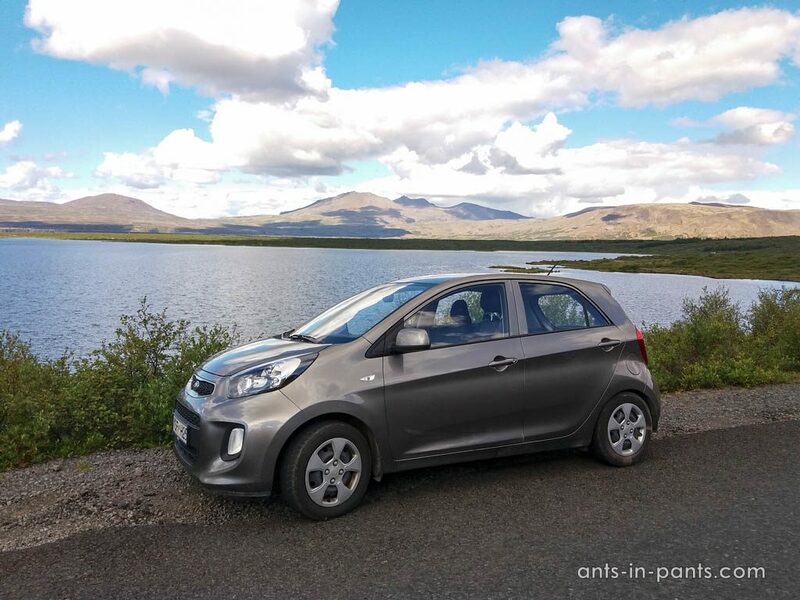 In our case, it was KIA Picanto and we got wherever we planned and even more. 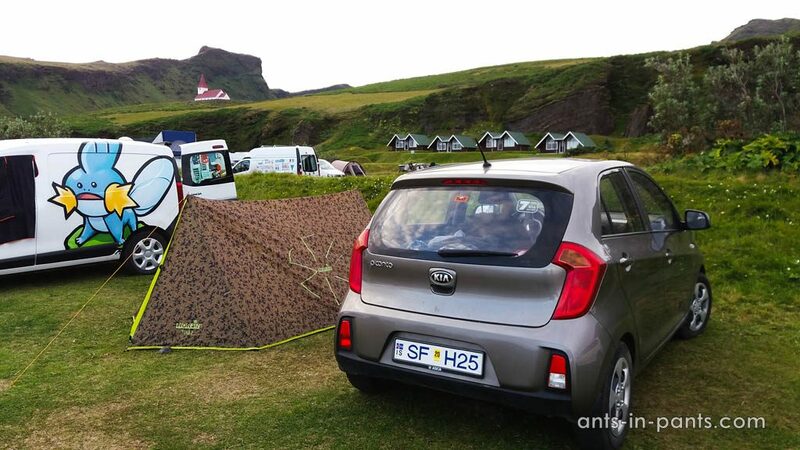 Once we decided to drive along the bumpy steep road near Vik, and we manage due to sunny (rather than rainy) weather. If you have a 4WD, almost all roads and beauties are open for you, with less tourists as a bonus. 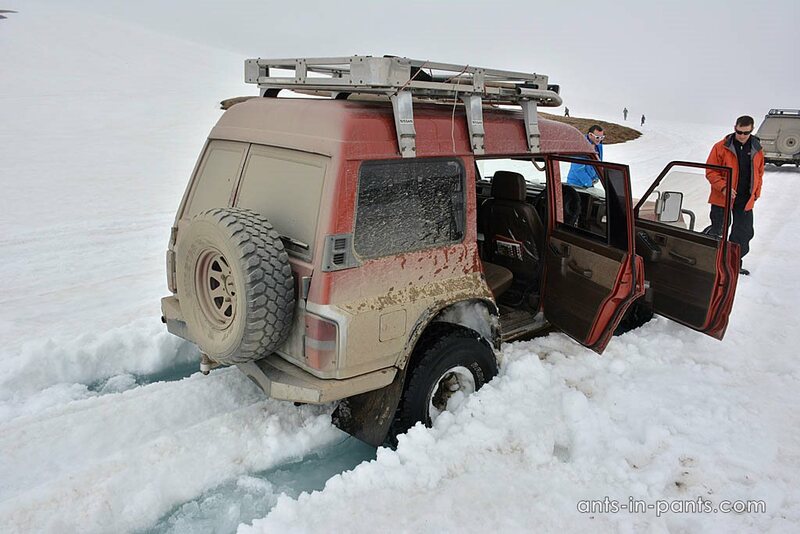 For instance, in Kamchatka with very similar nature and attractions, even the presence of 4WD does not guarantee anything to you (due to the very bad roads). The ratio of Icelanders and non-Icelanders is a bit unexpected. 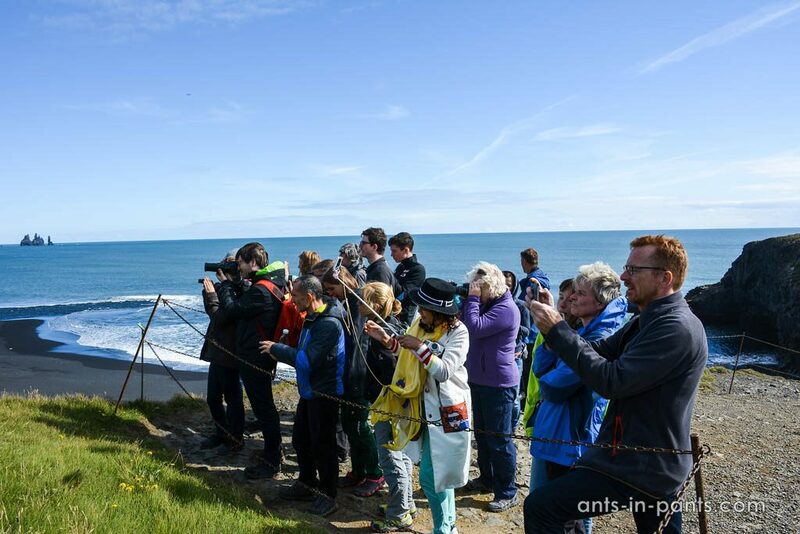 It is clear that there are many tourists in Iceland, and they are everywhere. At the same time, we hardly met any locals: perhaps only in shops and information centres. 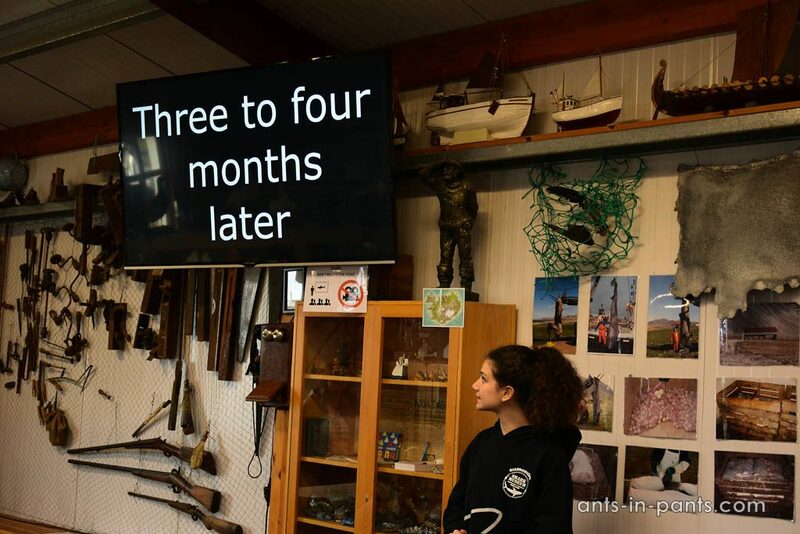 Even in the shark museum, the tour was led by an Italian girl; a Spanish guy was our guide during whale tour; non-locals also often take care of camping sites. is another story. One of the symbols of the country is a puffin. Despite some similarity with penguins, puffins can fly (fast). Just like penguins, they have a unique charm. 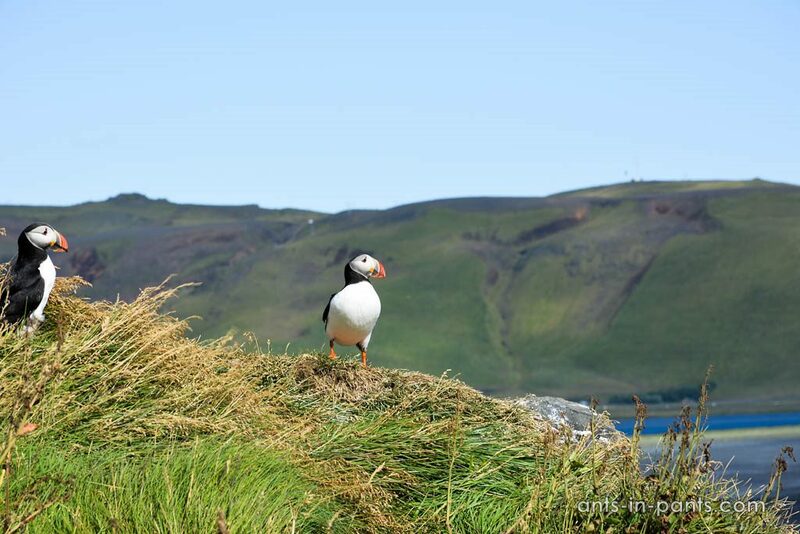 We saw puffins on the coast near Vik, where we spent a lot of time making hundreeds of pictures of these cute birds. So did many more people! 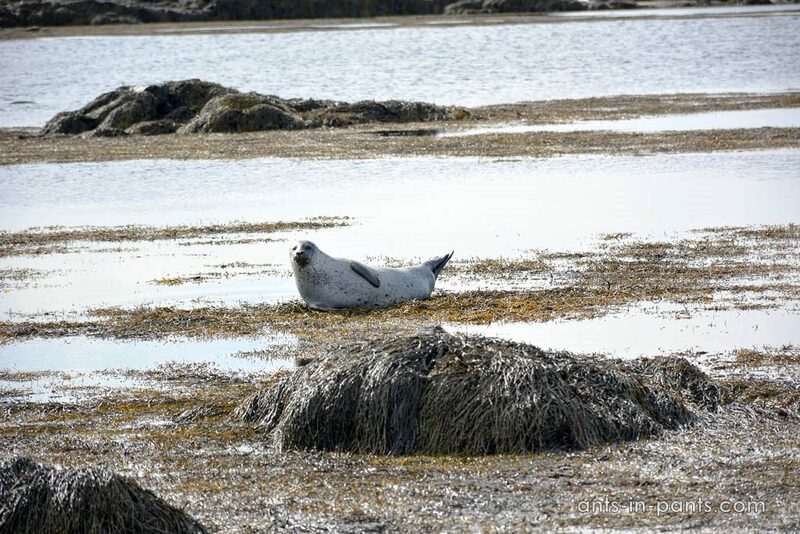 Also, we were lucky to observe seals twice: first, in the very popular and famous place Jökulsárlón (glacer) lagoon, second – on the Snaefellsnes peninsula. Again, the free space on the memory cards of our phones and the camera decreased noticeably. In the last case, we missed the tide and had to wade through the water from the cape, which had already been separated by the ocean. Of course, speaking about Iceland, the topic of prices is essential. Only well-to-do people can afford staying in hotels, or maybe booking needs to be done well in advance. Therefore, it is very popular to stay in camping grounds, which are plenty here, but often overcrowded. Those on a higher budget use caravans, regular people sleep in their tents. There is also a compromise option – a car with a sleeping compartment. Camping sites are different. Sometimes it is not clear why they take money at all. Is it for two toilets and one shower for all of the guests? Anyway, the budget option like in our case, was about 60 euro per day for car rent and about 15 euros per person for camping. 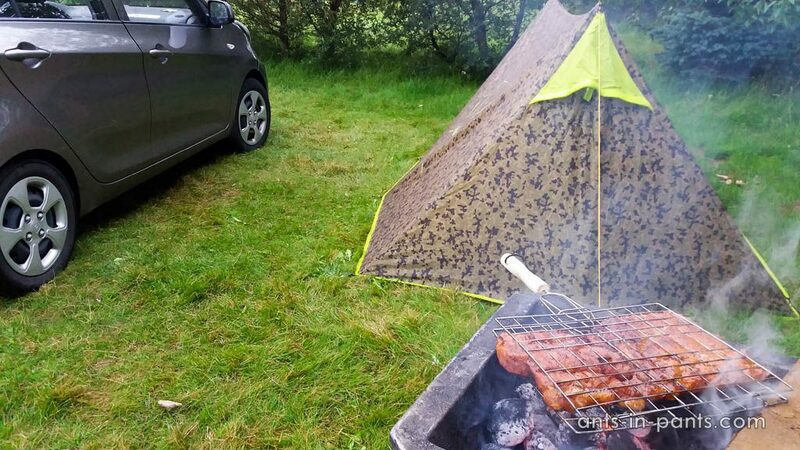 Dinners in restaurants were not cheap, but could buy meat and grill it at the camping ground relatively on a budget. Only one thing: fire coal was not cheap. 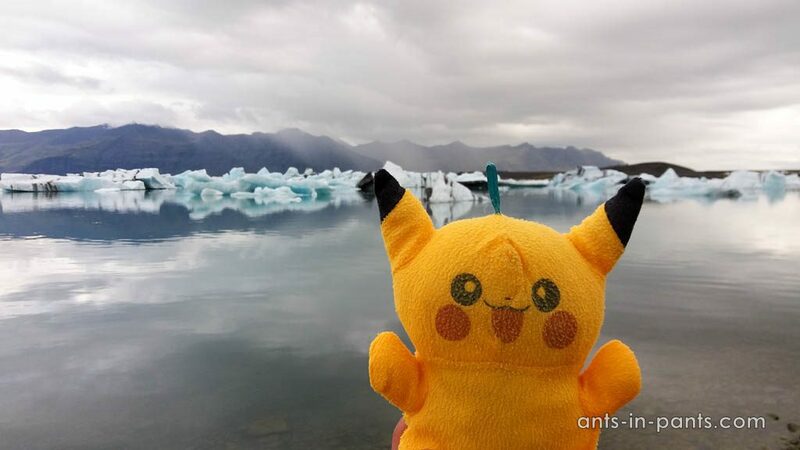 In Iceland, we never felt in danger, except for the case when we were closed from the big earth through the surging ocean, but it was our fault. We were leaving our belongings in the car and generally did not care about phones or credit cards. This was on the contrary to our recent trip to El Salvador, where we were afraid to take our camera with us when going to the city. 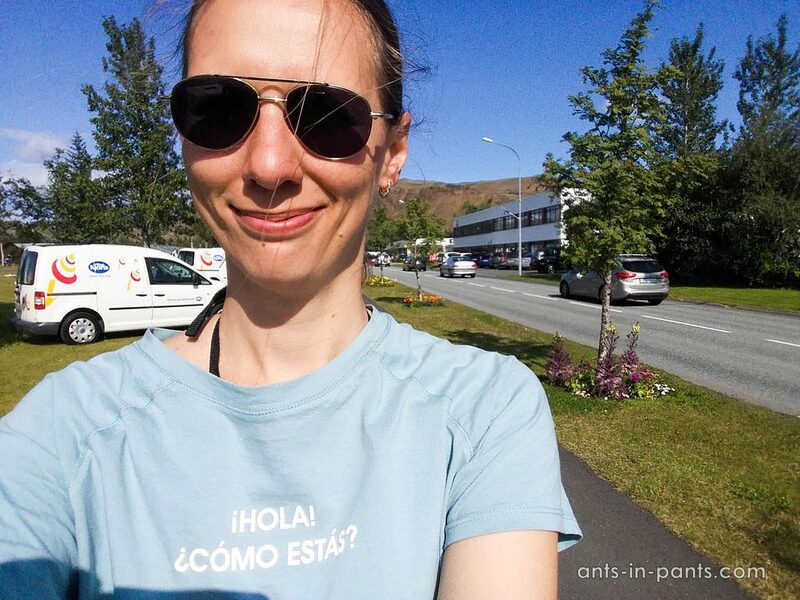 Accidentally, for several times we took advantage of the benefits of Iceland for free. We started with camping, where we arrived late at night, and left early in the morning without payment. We were waiting for the owners until 9 AM, but then needed to go. We even wrote a message to them, but got an answer saying that we should not worry. Also, it happened with parking, when the parking machine did not work and we were very worried that we did not pay. Later, we did not pay at very short parking stops. Finally, on the very first day we visited hot springs by going through the exit, thereby avoiding payment for the entrance. We were really surprised by the service given for free (as we thought) at the hot springs. We did not do it on purpose, and we do not recommend to do it, we just want to say that it was amazing how people do not worry about money at all. 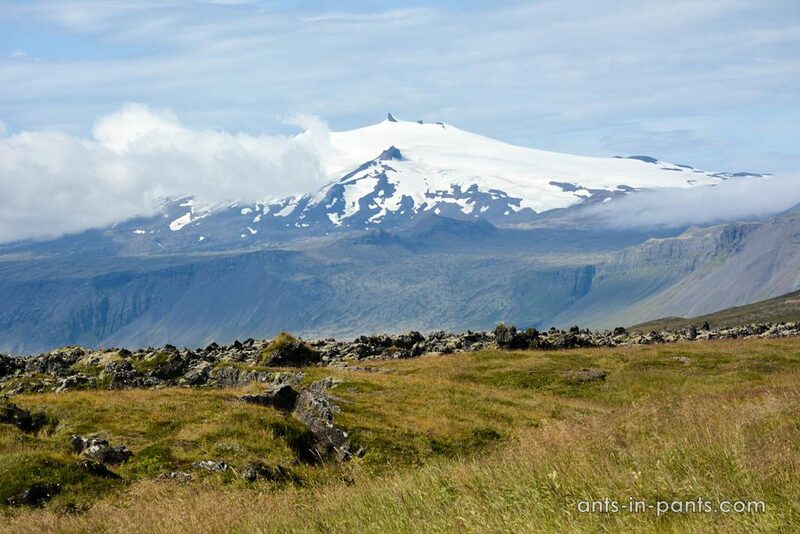 These are the main impressions of Iceland. We are very glad that we got here and despite the fact that our budget has significantly decreased in this “budget” trip, we are very pleased. We will certainly tell you more about Iceland in the nearest future.